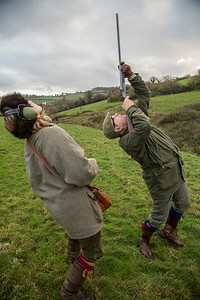 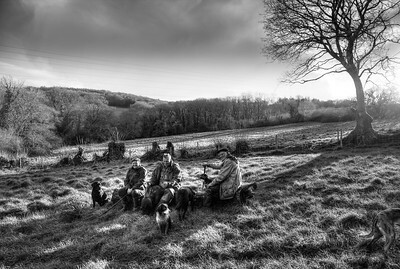 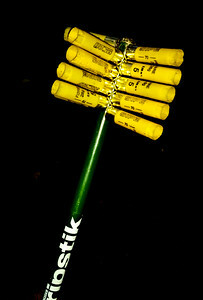 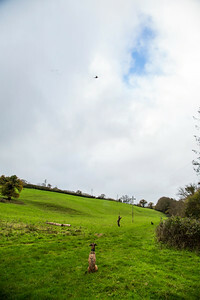 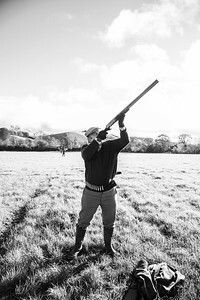 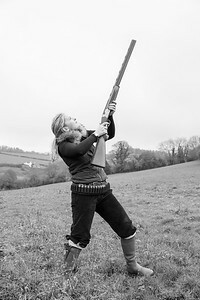 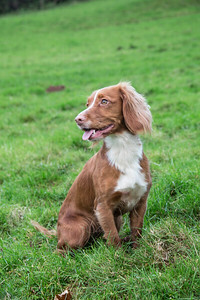 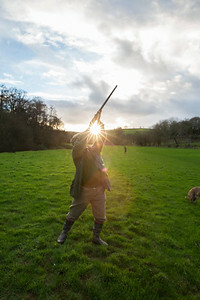 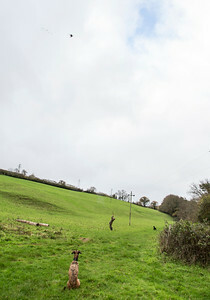 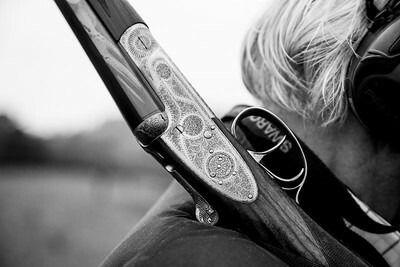 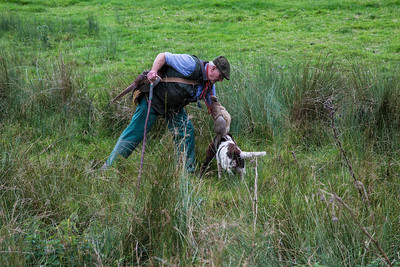 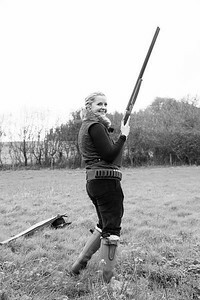 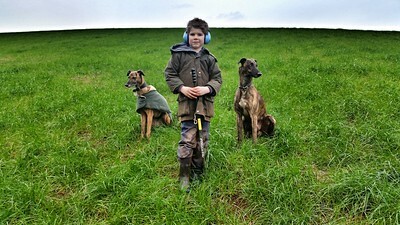 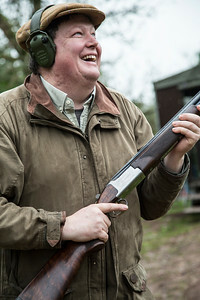 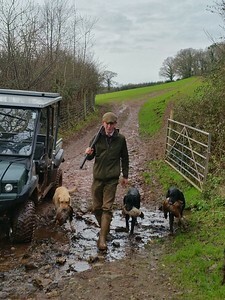 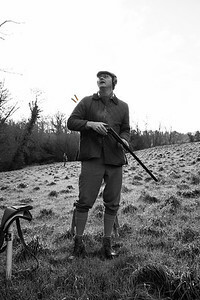 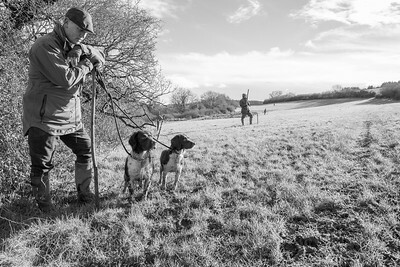 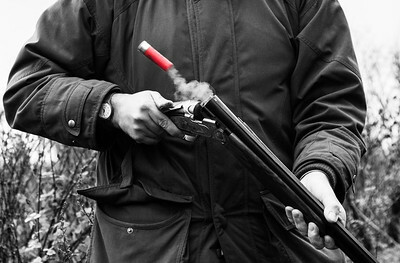 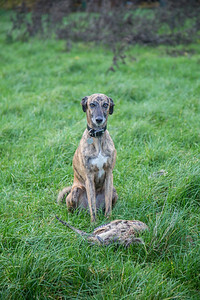 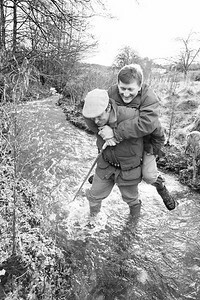 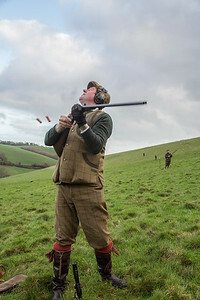 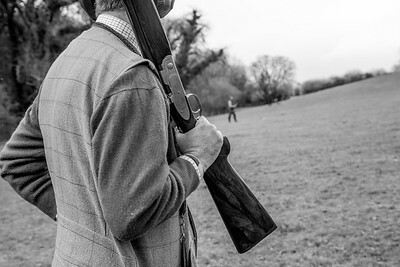 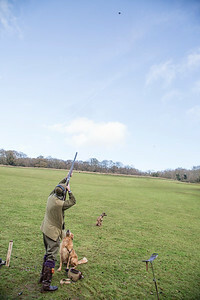 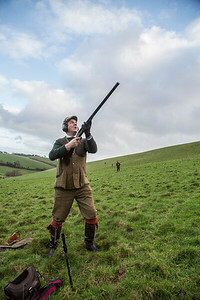 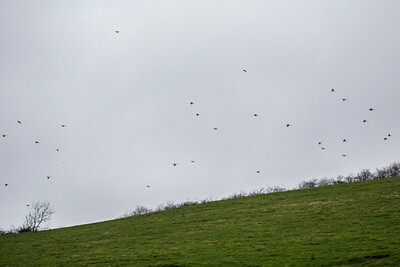 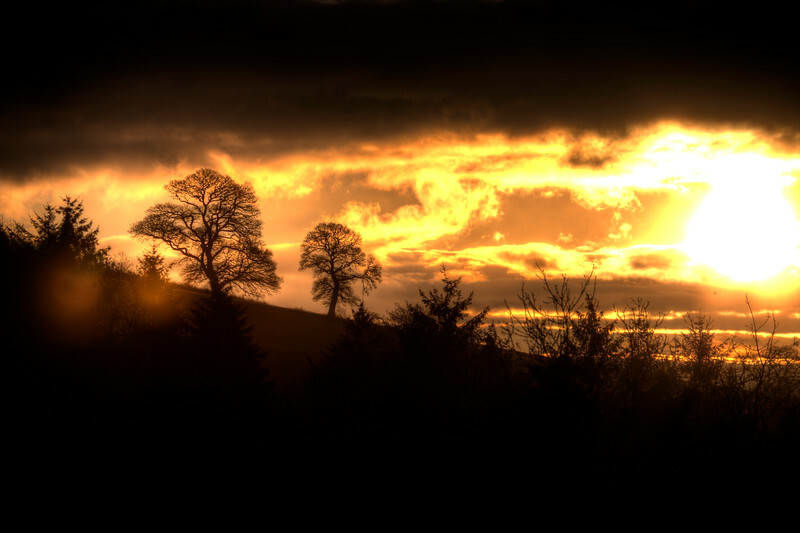 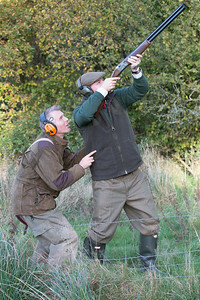 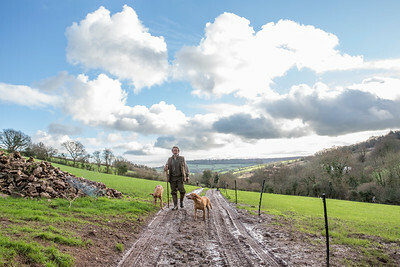 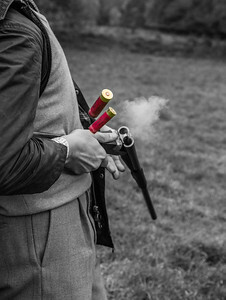 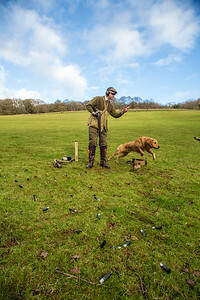 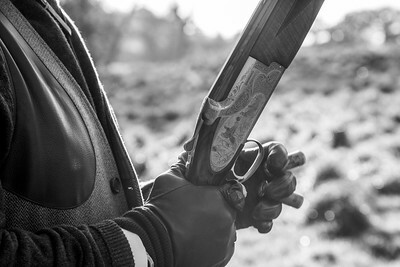 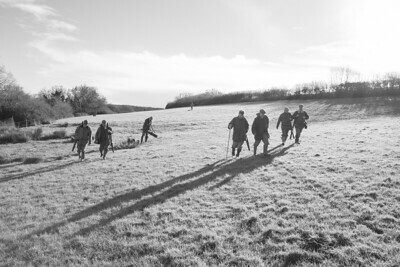 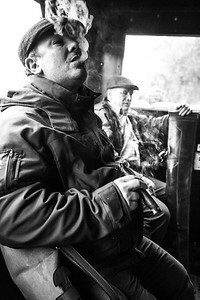 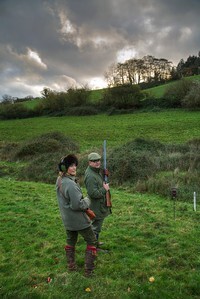 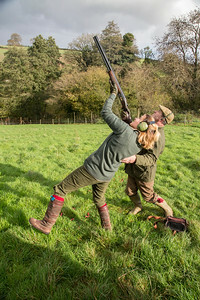 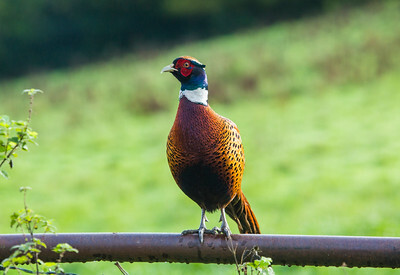 Game shooting, hunting and clay shooting. 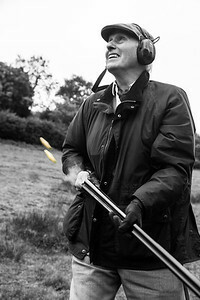 Sorry... can't think of anything more original for today! 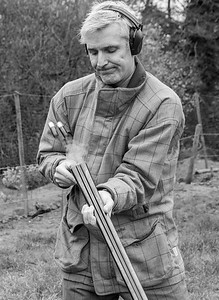 Who are you and what business do you have in my field?